Do I Need Commercial Trucking Insurance? Do You Need Commercial Trucking Insurance? The trucking industry is a booming one. Over 70% of all local freight is moved by trucks, and 2016’s annual revenue totaled a whopping $676.2 billion. With revenue from hauling goods expected to rise a staggering 89.1% by 2028, pursuing a career in commercial trucking certainly has a lot of potential. When financially possible, many people find that purchasing their own rig can be much more profitable than just driving for a large company. Nonetheless, as an independent driver, there’s a lot to manage like truck maintenance, ELD requirements, licensing, and of course, commercial trucking insurance. For truck owners who don’t run the traditional 18-wheeler routes, they may wonder: do I even need trucking insurance? Well, like it or not, the answer is always yes. Let’s look at some basics when getting started with commercial truck insurance. While these are your standard types of coverage, it’s recommended that you talk to an agent about how you’re using your truck so that your always protected. Plain and simple, trucking insurance is not cheap. That said, keep in mind how the cost of having insurance compares to not having insurance. The cost of your trucking insurance policy is based on a host of factors, like, the cargo being hauled, any history of accidents and damages, driving record and the ‘Compliance, Safety, Accountability’ (CSA) score. With the investment of a cab and trailer averaging $225-250k, the protection of that investment suddenly makes a monthly premium much easier to swallow. An average annual premium for commercial trucking insurance is ranges $1500 – $3000, a mere 1.5% of trucks value (and the ability to sleep at night). Luckily, there are plans that allow you to break the cost up into manageable monthly payments, or receive discounts if you’re able to pay the lump sum. To better understand your options, talk to your insurance agent about a payment plan that works best for you. A primary liability policy offers coverage in all areas: Not always. Different events call for different treatment, hence different types of coverage. For example, if you’re an owner operator, you need bobtail coverage, non-trucking liability, and physical damage. Additionally, unless you have a ‘Permissive Use’ clause, all the drivers of your truck may not be covered. Policies cannot be changed: Business grow, needs evolve, thing happen. Oftentimes, you can modify your plan before it expires. If you think your needs might change throughout the year, be sure to discuss these potential scenarios with your agent. At the end of the day, whether you decide to purchase your own rig, or drive for an established fleet, you will need commercial insurance. At Latorre Insurance, we’ll shop policies for you, saving you the hassle of pricing different carriers and deciphering the various types of coverage. As a Trusted Choice insurance partner, you can guarantee that our agents will provide you with the right coverage, at the best price available. 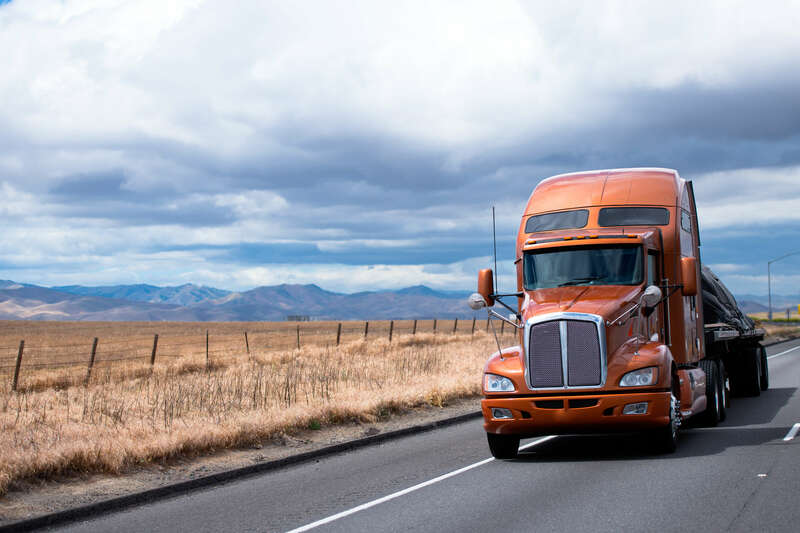 For more information about commercial trucking, or other vehicle insurance in North or South Carolina, contact a Latorre representative to get started at 844-311-9095.